Hello readers! Thank you for taking time out of your day to check out my blog post. My name is Emily Ramage and I am Miss Western Star 2018. Like many others, my life encompasses many different personal emotions and is filled with good days and bad days. But even after the stressful, chaotic days, I know that tomorrow has something new in store for me and that hard work and perseverance will always pay off in the end. 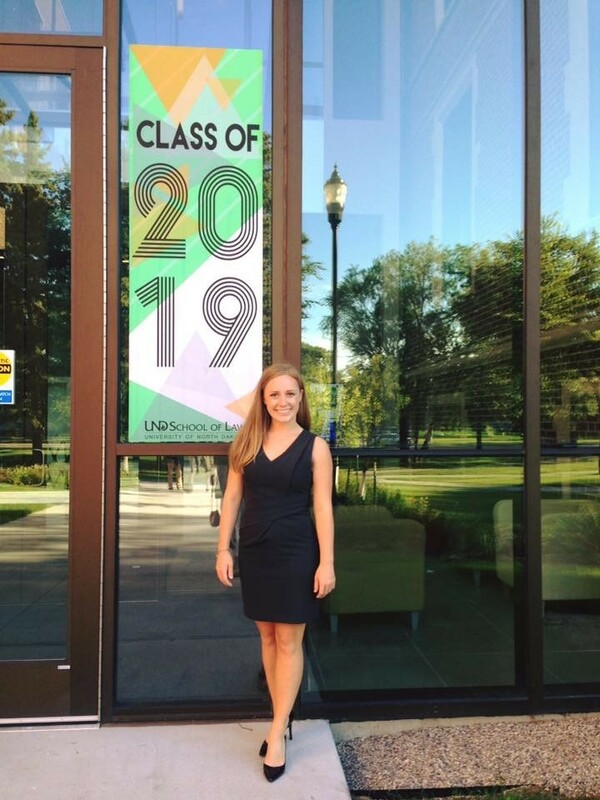 Having just completed my second year of law school, every day presents new challenges and exciting opportunities that I need to be well prepared for. I begin each morning waking up around 5:30am so I have some time to myself to read the news, finish studying for the day’s classes, organize my to-do lists, and enjoy a cup of tea with my twelve-year-old cat named Boots. I haven’t always been a morning person; however, since starting law school I have really come to enjoy the calm, quiet mornings and the time that I have to myself to prepare for the day ahead of me. Most of my days during the week are filled going to class at the law school from 9:00am-4:30pm. This past semester I took a variety of courses which included the Innocence Project, Employment Discrimination, Evidence, Poverty Law, and Oil & Gas. This semester was one of the most challenging for me and I had to dedicate more time to studying and preparing for class than I ever had before. My favorite part of law school this far has been my involvement with the Minnesota Innocence Project. I was honored to be selected as a founding member of the Innocence Project at UND School of Law in May of 2017. Over the past year, I have worked closely with Associate Professor of Law, Steven Morrison, and a team of three other law school students investigating cases from individuals in North Dakota whom are claiming actual innocence. I have personally investigated three different cases and will continue this work into my final year of law school. My platform, The Innocence Project: Seek The Truth, relates directly to my work with the Innocence Project and highlights not only the numerous ways that adults across North Dakota can get involved, but also empowers children to use their voice for positive change. Being from Western North Dakota, I grew up spending much of my time outdoors. I enjoy spending evenings riding my bike, hiking, and doing yoga. Last summer, I spent 12 nights in a tent hiking, biking, rafting, kayaking, and canoeing in four national parks in Alberta and British Columbia, Canada! I am so excited that the weather is starting to get nice again and am looking forward to spending time outdoors this summer! In my free time I enjoy reading books and crafting. I have a goal this year to read 24 books since I turn 24 in September (I’m only on #5 now—but I am determined to reach my goal!). Additionally, I pride myself on being able to sew, decorate, paint, and up-cycle just about anything. As you can see, I began enjoying art from a very young age thanks to my mom’s creative spirit! 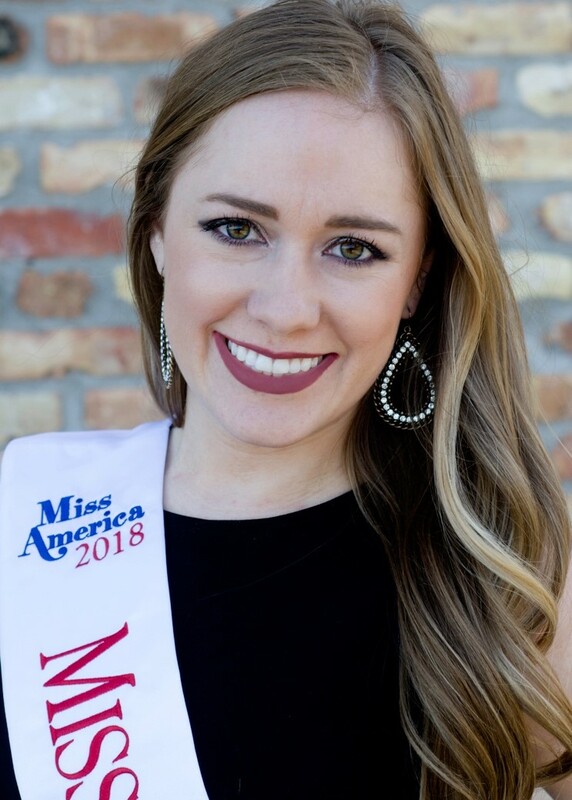 As a title holder in the Miss America Organization, I strive to showcase the four points of the Miss America crown in my everyday life: style, scholarship, service, and success. These are the values that have not only been integral parts of my development, but are also learned skills that I will be able to bring with me into my adult life and beyond. I can’t wait to see you from the Miss North Dakota stage in June!